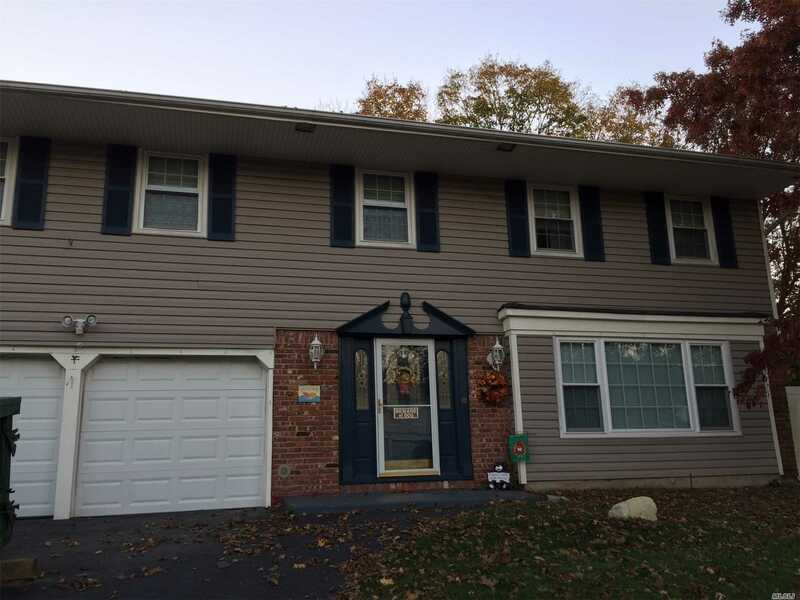 Spacious Colonial Priced To Sell In Three Village Sd. Possible Mother/Daughter With Permits. House Is Sold As Is. Buyer Must Confirm All Information. No Offer Is Considered Accepted Until Contracts Are Fully Executed. Sale Subject To Bankruptcy Court Approval.